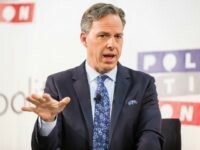 CNN, the network that has fared the absolute worst all year in terms of credibility problems, has had its own very fake news scandal reignited right before the end of the year by two of the worst perpetrators of fake news at CNN. After local media ripped Virginia Democrats for falsely comparing Ed Gillespie, the GOP nominee for governor, to white supremacists in the wake of Charlottesville earlier this year, Hillary Clinton’s ex-spokesman Brian Fallon has gone all in with the same comparison. 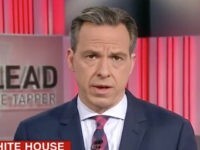 Jake Tapper, a CNN anchor, has been caught misstating his background on live television on Sunday. 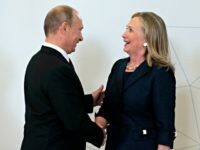 The very fake news scandal engulfing CNN just erupted again on Wednesday afternoon as CNN’s Chris Cillizza published demonstrably fake news. 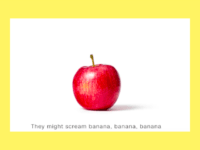 They never learn. 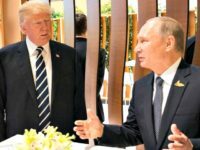 CNN is at it again, pushing more very fake news designed to hurt President Donald Trump with misinformation fed to viewers through its channel. 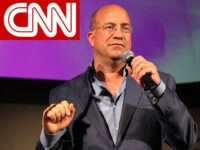 The trail of damage left behind in the wake of the resignations of three top CNN editorial officials is hurting many senior top CNN talent, as well. 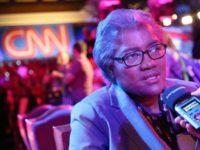 CNN has severed its relationship with Democratic strategist Donna Brazile after it became clear that she was secretly sharing information about CNN events with Hillary Clinton’s presidential campaign.